Manistee County is one of Michigan's best kept secrets. 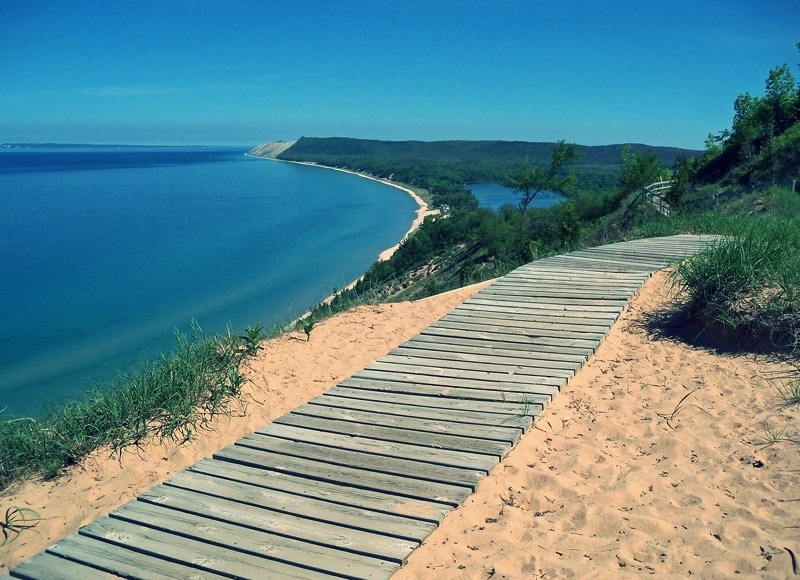 Whether it be a day trip to explore the beauty of Sleeping Bear Dunes or afternoon ride along the award winning M-22 Drive to enjoy the fall colors, this area has something for everyone. Travelers Motel is located at the Southern end of M-22. 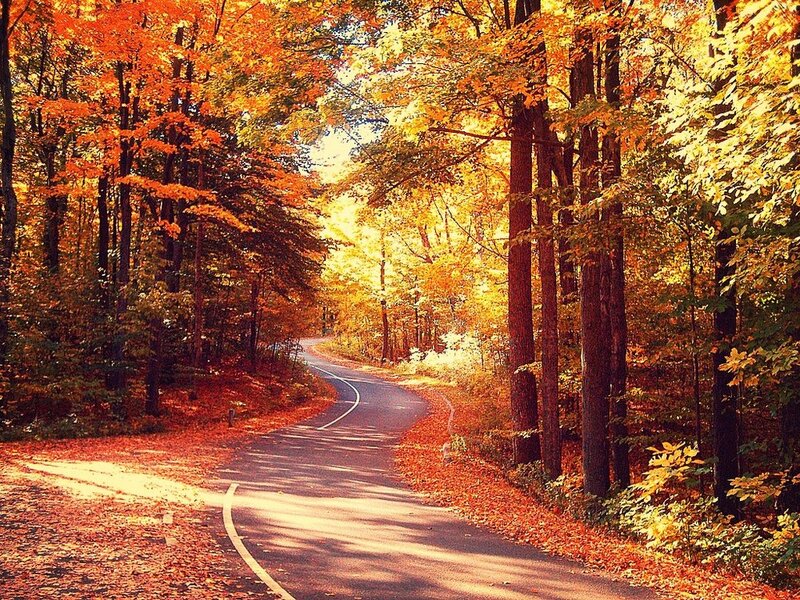 This drive is nationally recognized as one of the country's most beautiful roads, especially during the fall. It will take you 116 miles along the breathtaking Lake Michigan coastline and through the rolling West Michigan hills. Travelers Motel is less than an hour drive from Sleeping Bear Dunes National Lakeshore. This place is consistently named one of the "Most Beautiful Place in America" by Good Morning America. Travelers Motel is located a few miles away from the historic Portage Point Resort. Visit the resort and grab a drink at Lahey's Pub, keep heading down the road to the beautiful Lake Michigan beach, or keep your boat at the Portage Point Marina. This landmark resort has been in operation since 1903. Manistee County is renowned for its fishing any season of the year. When you stay at Travelers Motel you will be across the street from Portage Lake and a short drive from public boat launches. Our parking lot can easily accommodate your boat trailer. For those of you without boats, the local area marinas also offer charters at different times throughout the seasons. While staying at Travelers Motel you are minutes away from public beaches on both Portage Lake and Lake Michigan. For boaters, there are public boat launches nearby and since Lake Michigan and Portage Lake are connected via channel, you can go enjoy boating on "the big lake" during nice days. Downtown Manistee is only a 15-minute drive from Travelers Motel. This quaint, historic town offers a wide variety of shops and restaurants but is best known for the "River Walk" from which you can enjoy views of the Manistee River.